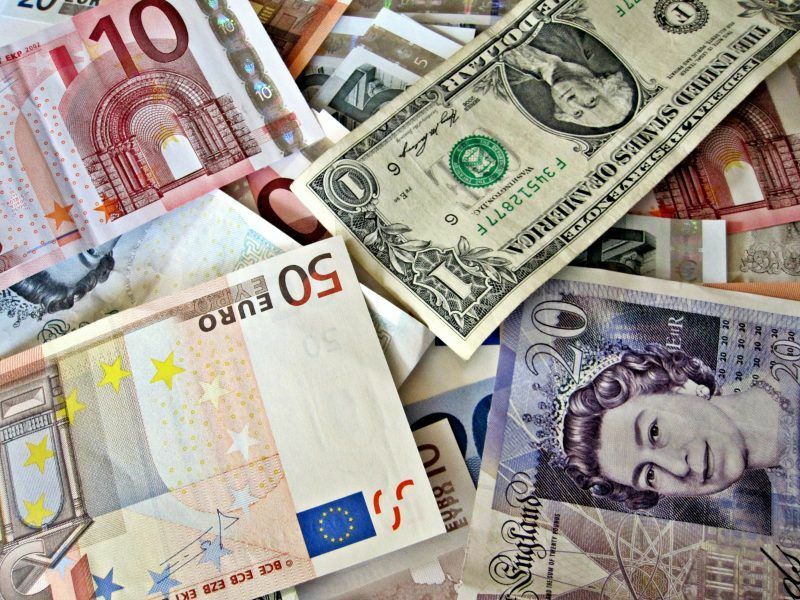 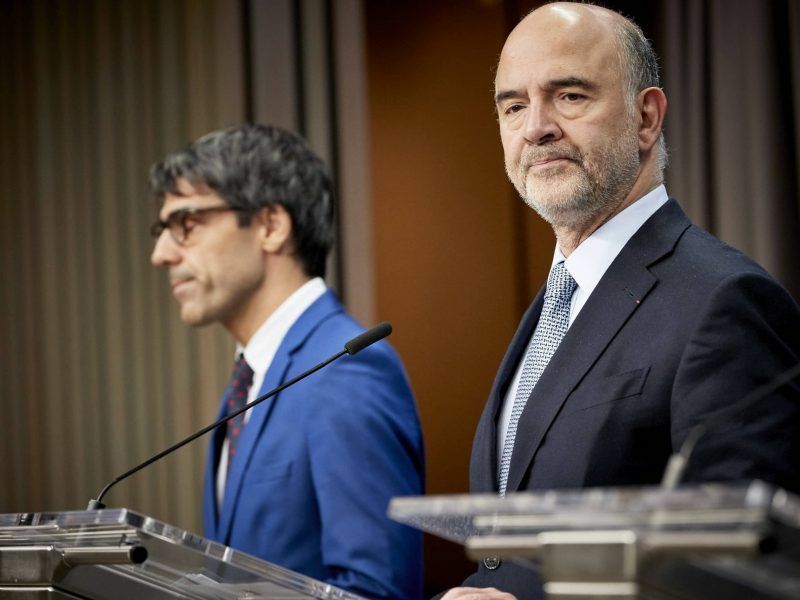 The European Commission will conclude in May whether France’s deficit slippage caused by new spending measures represents a limited and temporary deviation allowed by the rules. 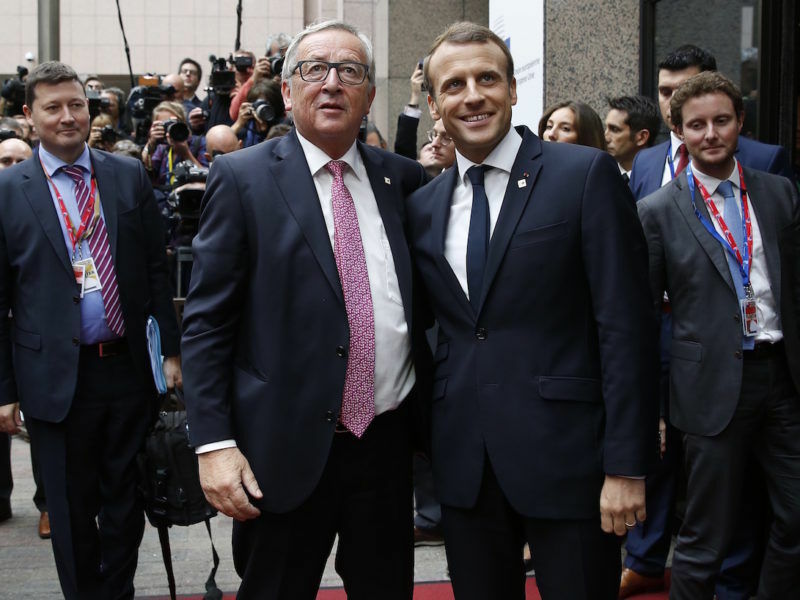 As the euro turns 20, leaders of the EU’s main institutions called on member states to complete the reform of the Economic and Monetary Union, admitting mistakes were made in managing the eurozone debt crisis. 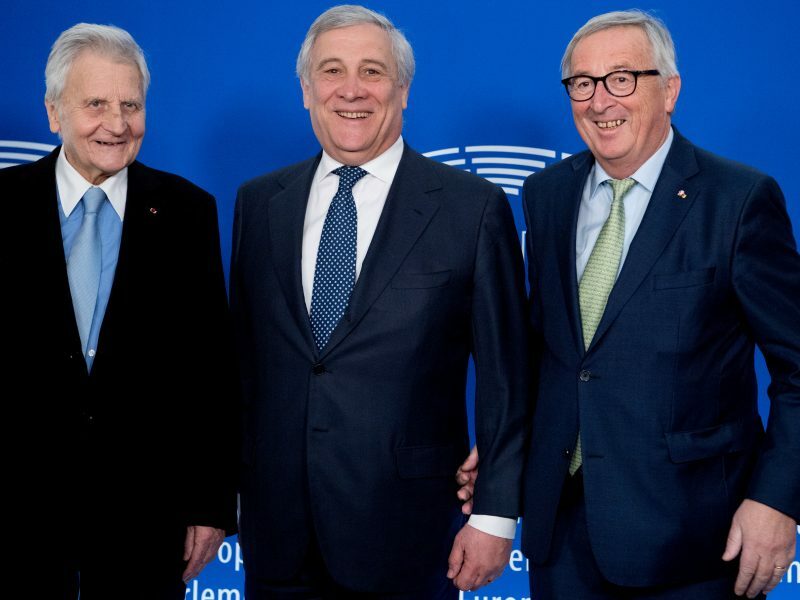 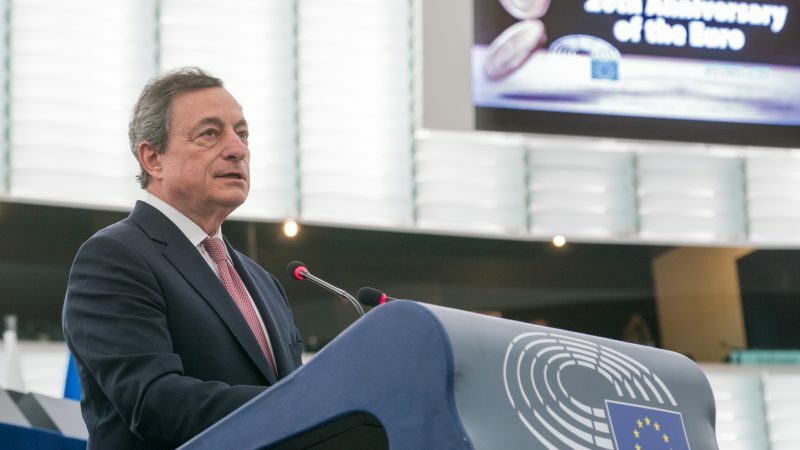 The European Commission presented on Wednesday (5 December) a strategy to strengthen the international role of the euro days after member states continued to drag their feet to complete the economic and monetary union.